We love our pets. But dammit do they make a mess! 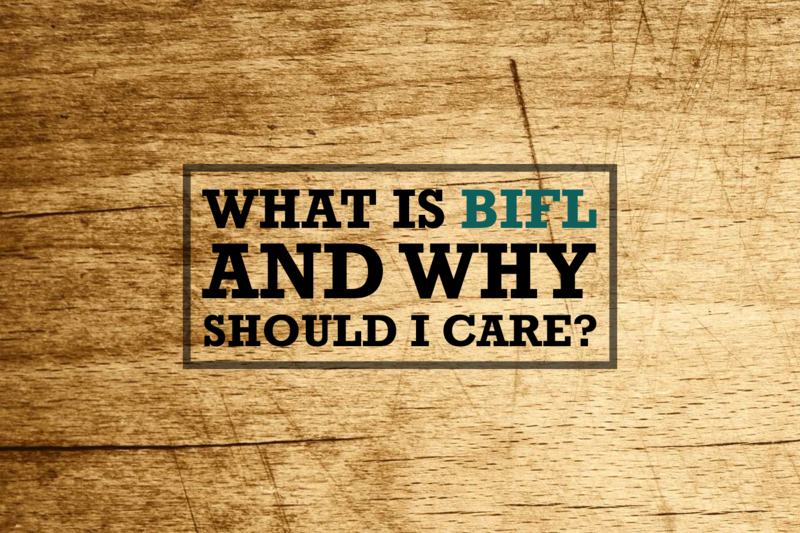 For those of us with dogs and cats, it is a constant struggle to keep up with cleaning up their fur and hair. 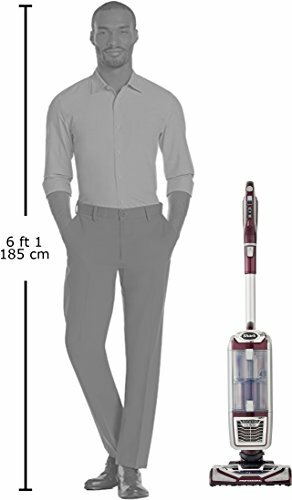 You really need to buy the right vacuum that has enough suction power to pull up pet hair, especially when it is on carpet. 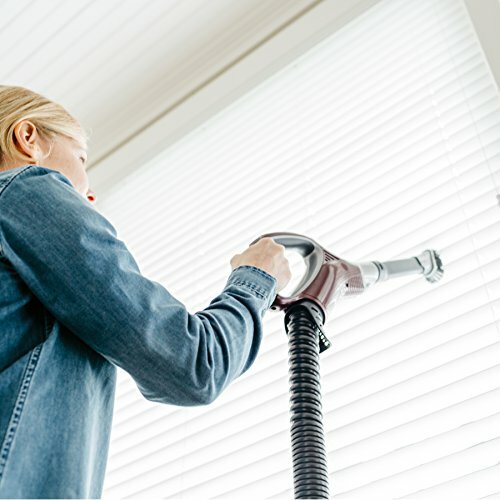 This means that not all of the world’s best overall vacuums are suited for homes with a lot of pet hair. 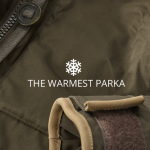 And that’s why we put together this post. 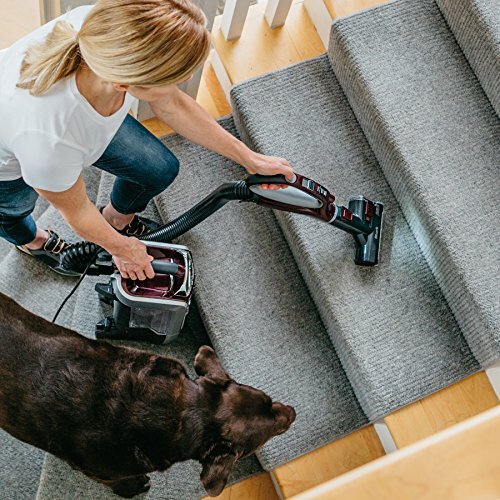 Without further ado, here are what we think are the top 5 vacuums for pet hair. Continuing loving your pet, just clean up after them better! 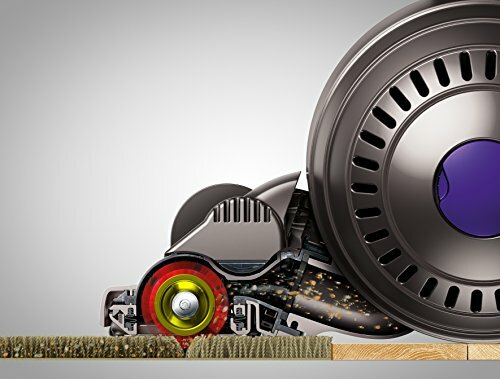 The Dyson DC65 is an absolute powerhouse. 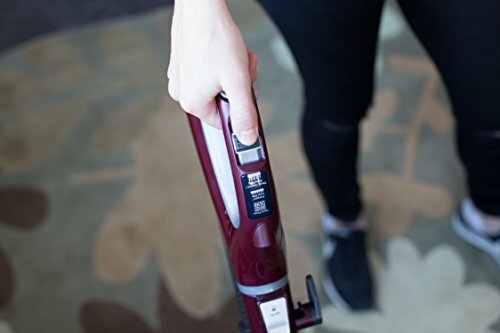 This is an upright style vacuum that packs a punch but is also specifically engineered to deal with picking up pet hair. 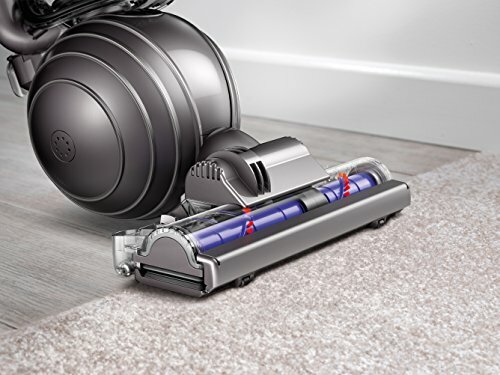 We love the Dyson radial root cyclone motor which powers this vacuum. 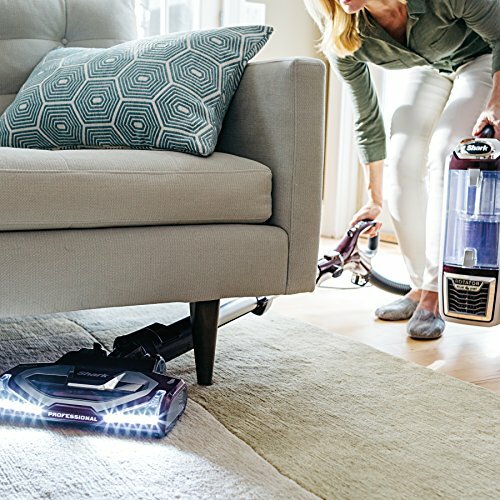 Never have we ever wanted extra power when testing this vacuum on various floor types. Because it is corded you get full unlimited power from the DC65. 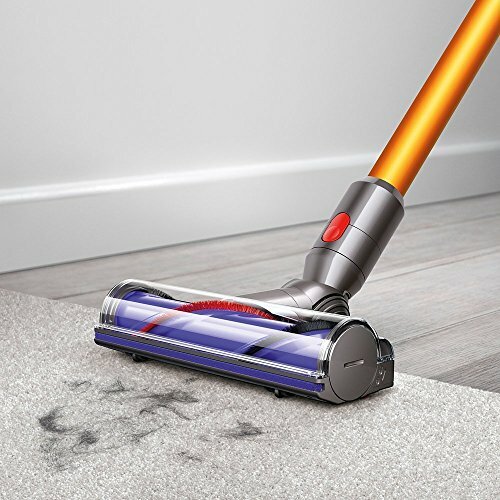 The cleaning head on the DC65 Animal is awesome because it actually seals to the floor and creates a crazy amount of suction. 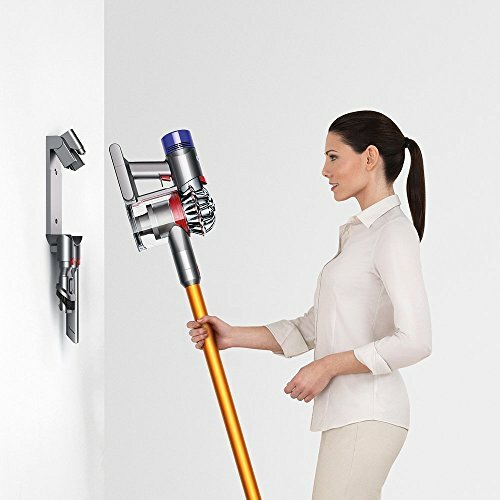 It also includes a very good re-engineered brush bar that picks up pet hair like no other vacuum on the market while also making sure you don’t damage hardwood floor or tiles. Lastly, we love the maneuverability of the DC65’s large ball design that makes it very easy to move across multiple floor types. 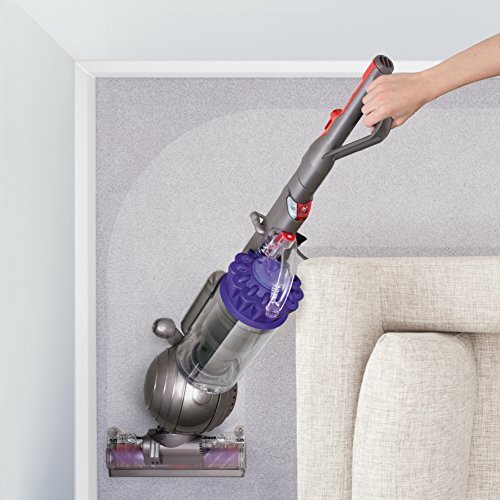 Lastly, the included tangle-free turbine tool does a great job at removing pet hair from furniture and upholstery. 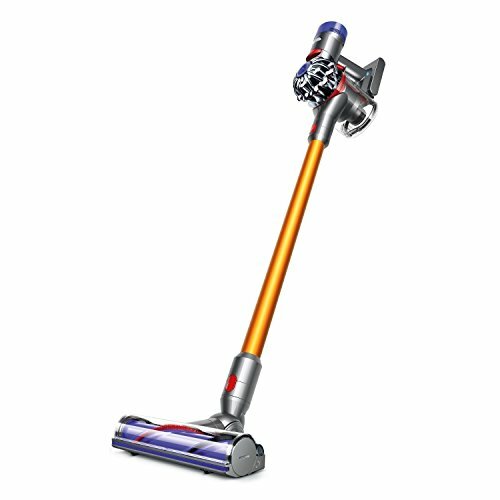 Overall this is the best vacuum for pet hair on the market. 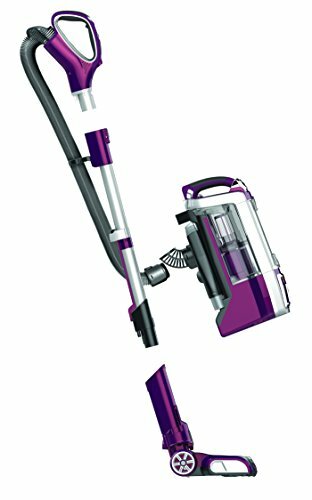 If you are on a tighter budget and want a good vacuum for removing pet hair, the Shark Rotator Powered Lift-Away TruePet is your best bet. 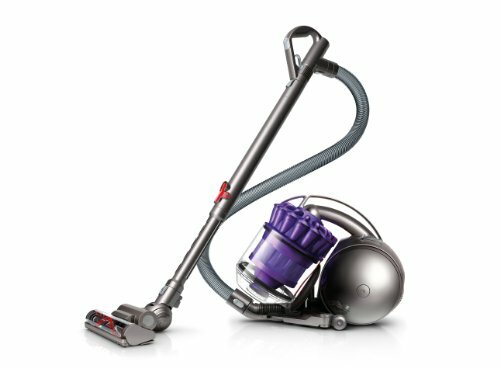 While it may not be as flashy and technologically advanced as the Dyson DC65, this vacuum does a great job at removing pet hair. 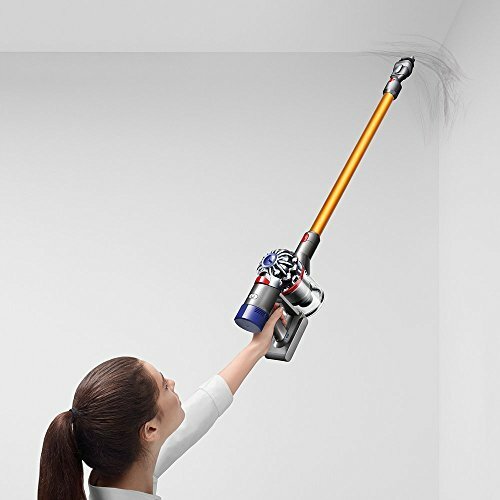 This upright cannister vacuum does really well on hard surfaces as well as carpet. And the included “TruePet” turbo brush is a godsend for people with dogs and cats that shed a lot on carpeted floors. 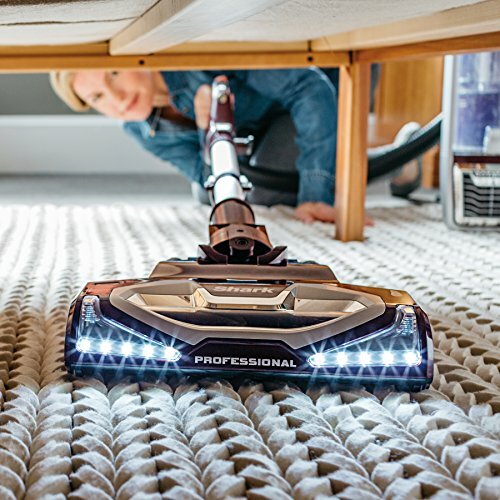 The Shark Rotator TruePet also includes a really good filtration system that is fully HEPA certified and traps 99.9% of dust and allergens in the vacuum itself. 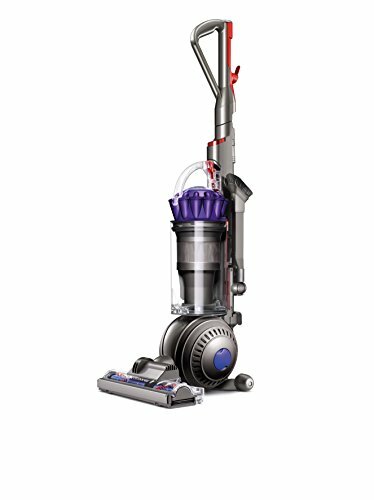 The suite of features on this vacuum is amazing considering the relatively reasonable price. 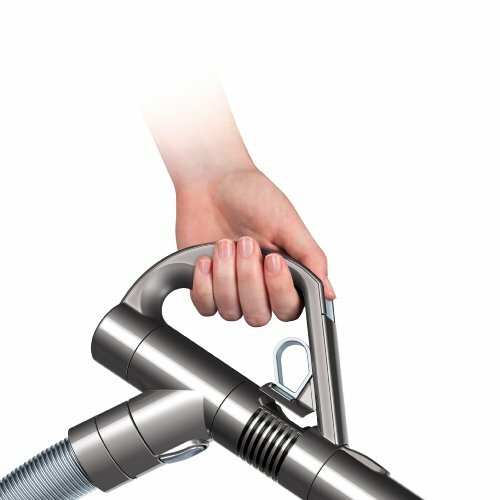 I love MIele vacuums. 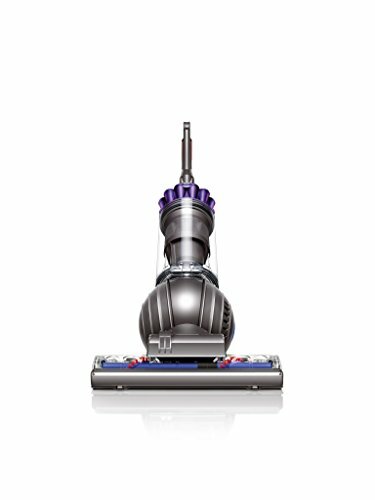 And the Miele Dynamic U1 is a great choice for those with pets. 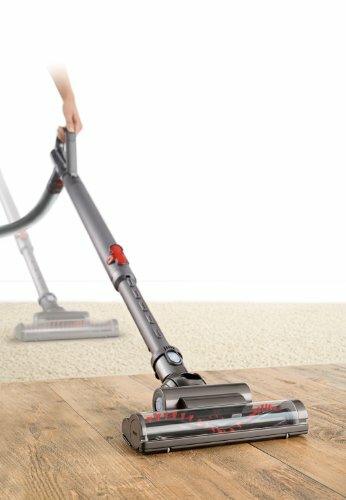 This vacuum is one of the quietest upright models on the market. And considering how powerful the motor is on the U1, this is a pretty amazing feat. 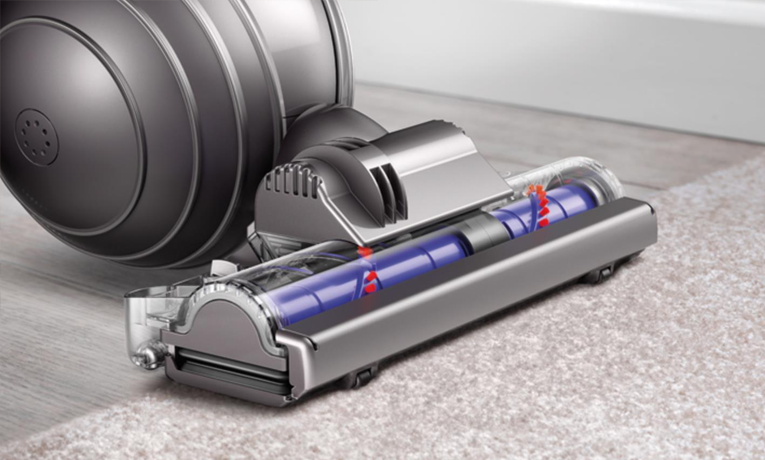 Unlike the Shark and Dyson above, the Miele U1 uses self sealing HEPA certified bags. 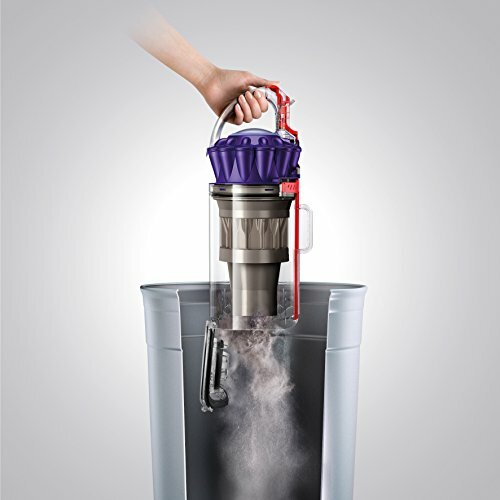 For some people with severe allergies, this can actually be a better choice for ensuring that no allergens enter the air when disposing of the waste. 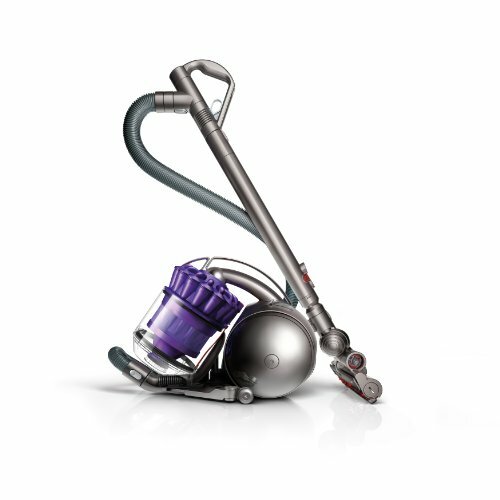 The filtration system on the U1 is also made to remove odor from the air as it cleans which is a big plus for pet owners. 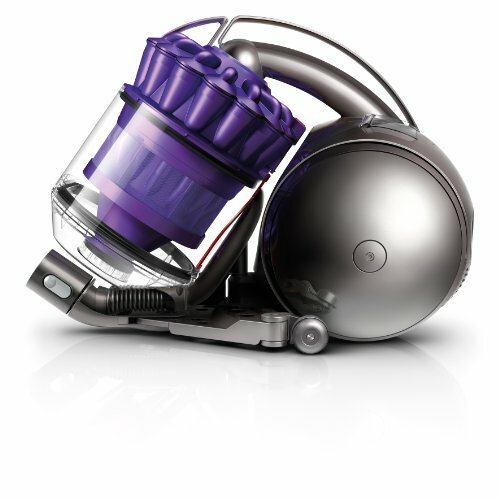 For those of you looking for a cannister vacuum, the Dyson DC39 Animal is the best choice for cleaning up pet hair. 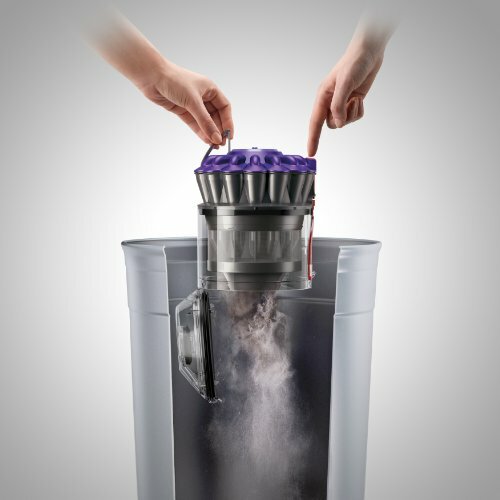 This unit shares a lot of the same functions as the DC65 above but puts it in a more compact cannister design. 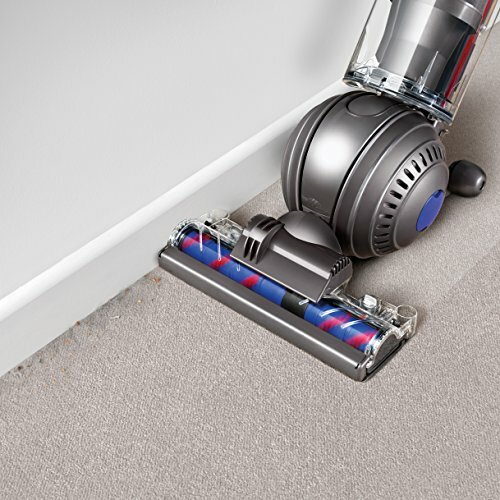 It uses a similar radial root cyclone motor to get deep into carpets to remove pet hair with ease. 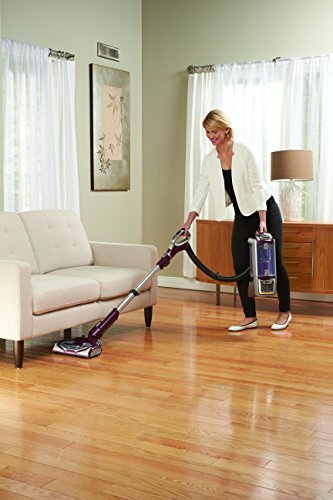 This whole vacuum is rate asthma & allergy friendly by Allergy Standards Limited which is great peace of mind for those of you that suffer from allergies due to pet hair. 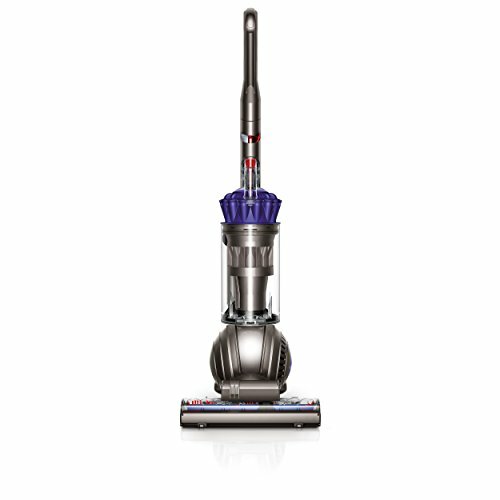 This is arguably one of the overall best vacuums on the market despite it being fully cordless. 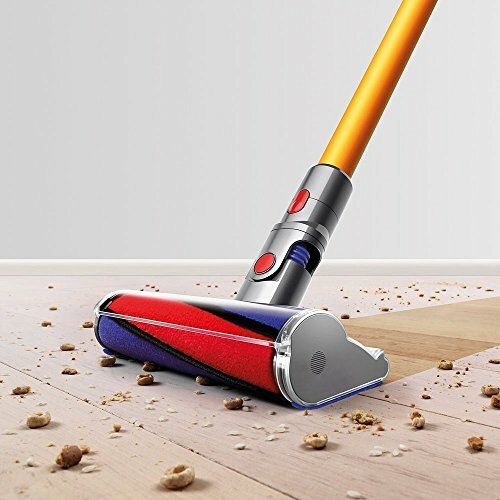 40 minute run-time, a soft roller tool for hardwood floors and uncompromising power are the highlights of this vacuum. 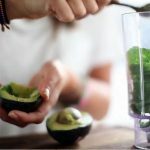 For those of you with smaller houses or apartments but with lots of pet hair, this may be your best bet. 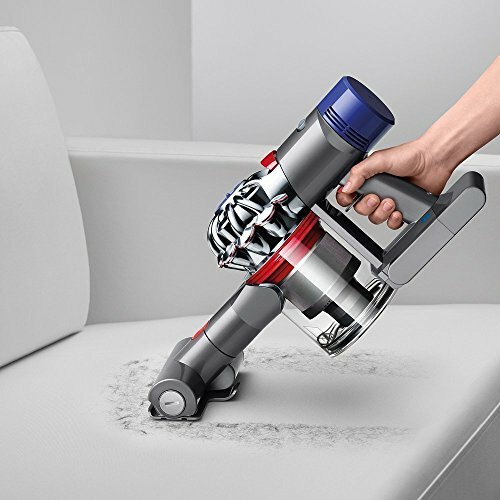 Check out our full review of the Dyson V8 Absolute here. I liked it so much that I bought one for myself and my parents! That’s it! 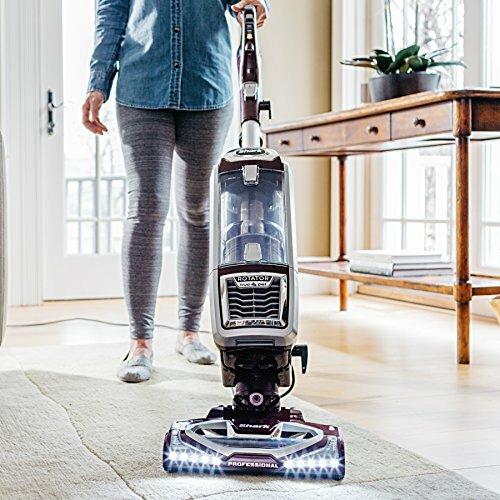 These are by far the best vacuums for most people looking to clean up pet hair in their homes.